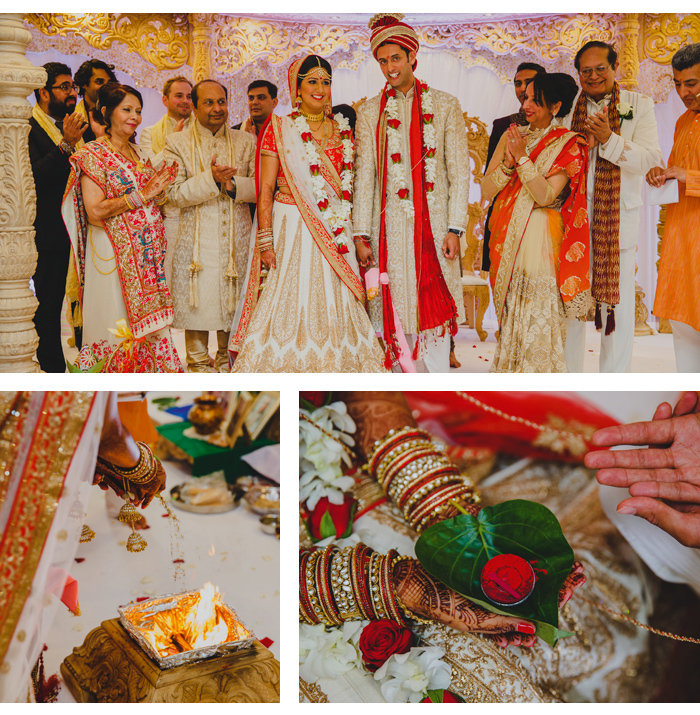 Neha married Amit on 5th September 2015. She says: “We met in New York where we were both on business internships. We lived in the same apartment building and quickly became part of the same friendship circle. After a few months, it became clear we liked each other as more than just friends and began dating. The following year, we came home to London, but then worked on long projects in different countries, with Amit in Helsinki while I was in Johannesburg. The time we spent apart only drew us closer together. We both love to travel, and in 2014 we planned a trip to the Dominican Republic where we stayed in an incredible resort with our own private beach. 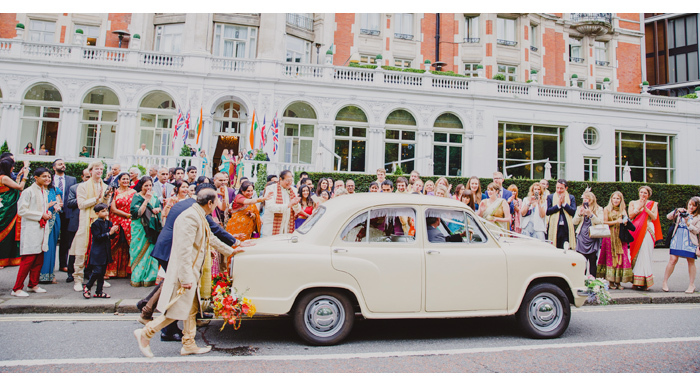 “The second we set foot in the Mandarin Oriental Hyde Park, we knew it was something special. The beautiful Ballroom with its golden gilding, floods of natural light, and gorgeous view of Hyde Park was utterly perfect. It’s so beautiful on its own so we didn’t want to add much decor to it. 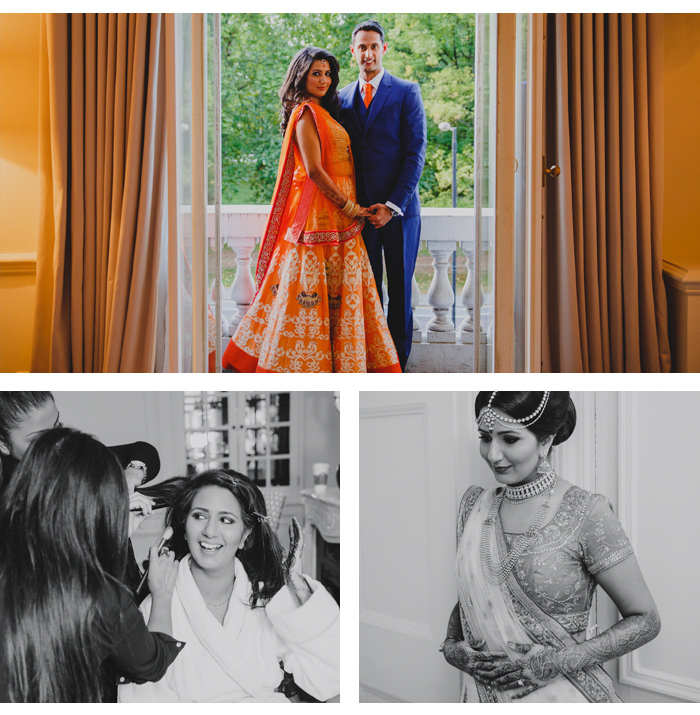 “For the wedding, I wanted to wear a traditional Gujarati panetar, but I also incorporated small, decorative kalire into my outfit because Amit’s family is Punjabi. 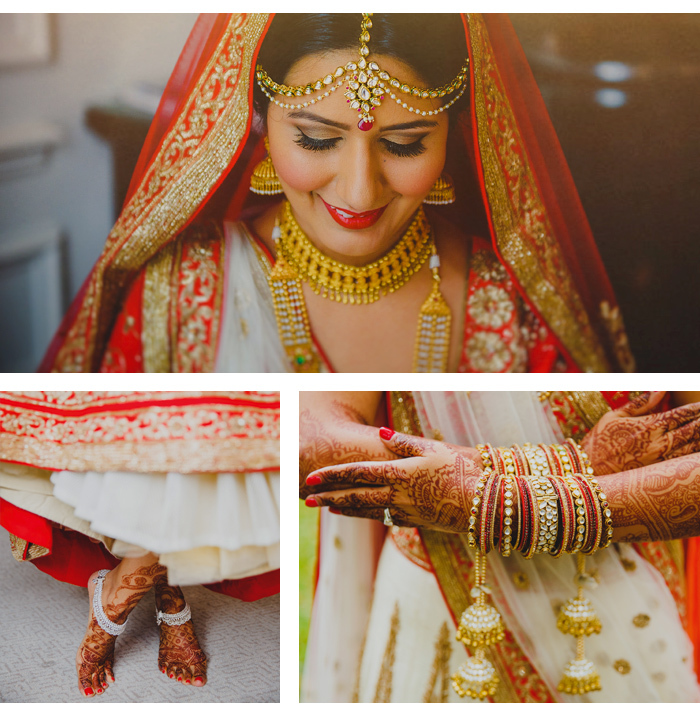 I wanted to look traditional and bridal, but not OTT, which is why I chose an antique gold for the work on my outfit. “I can’t recommend Bhavna Barratt highly enough. We chose her for her reportage and down-to-earth style of photography, as well as her kind nature – we got on really well and I’d now call her a friend. “We wanted a central London venue, and the Natural History Museum has always been our favourite building in London so it was perfect. Plus Dippy the Diplodocus doesn't need much dressing up! 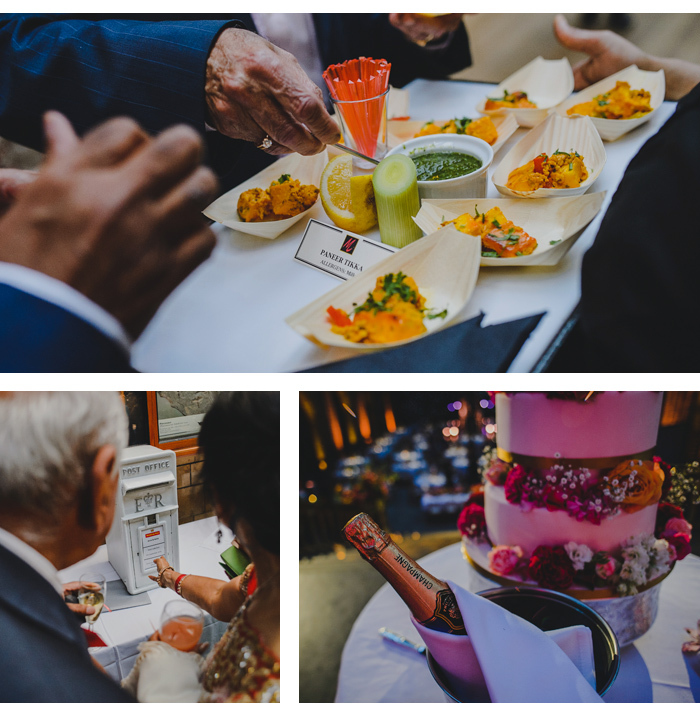 Hintze Hall is a beautiful space, so we were keen to avoid anything gaudy and spent a long time choosing the right suppliers. We wanted to keep the look classic. We worked with a great production company to create stunning architectural lighting, which brought to life the beauty of the hall. The lighting was key in transforming the space from a public museum to a wedding reception venue. We chose wild and free looking flowers, and a huge starcloth that fell from ceiling to floor, behind the DJ and dancefloor.